What Batteries Do I Have? HomeWhat Batteries Do I Have? Use the chart below to help you determine what type of batteries you may have in your home or office. 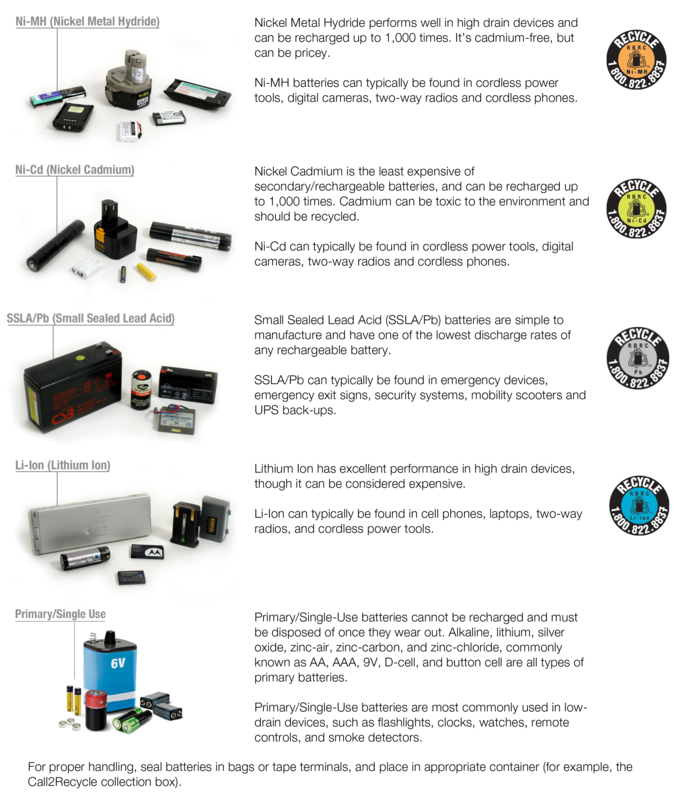 We offer pros and cons, as well as examples of electronic products that use that particular battery. There’s also a guide you can download as a printable reference.